Did you know I make Wheat Bags with NO LAVENDER? For those who are allergic to lavender or just don't like the smell. Am happy to make heat bags using another grain or perhaps in a shape I don't have as stock. Check my different shapes out at market. 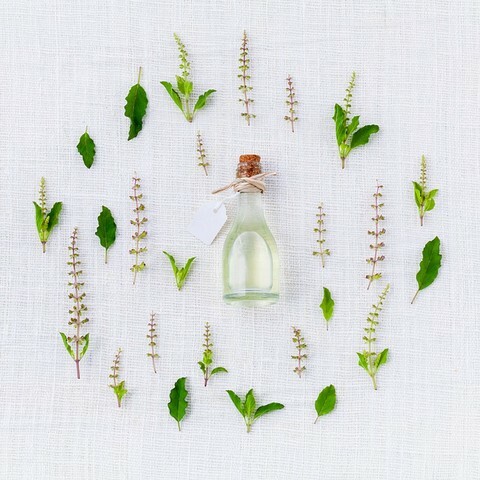 We have been manufacturing a variety of products based on the use of essential oils from herbs, and fragrances from flowers, along with natural oils and waxes since 1983. The Sleep Oils have been in production since the inception of Herbs of Joy, along with the Herb Salt and many of the skin creams. 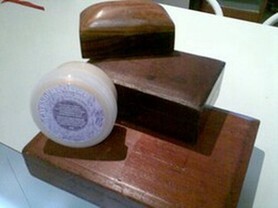 The Lavender Polish with Beeswax came about through the love of wooden furniture, followed by the Rose Polish with Beeswax, a few years later. We retail online and at weekend markets in suburban Melbourne and regional Victoria. and pure lavender essential oil. wood and leather. Use it on your leather water polo or leather golf gloves and keep them supple.